The Staple of Cart-Away Concrete. 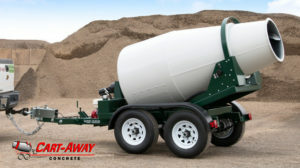 The Cart-Away 1-yard concrete mixing trailer has been the mainstay of the mid-sized ready mixed concrete industry since 1993. 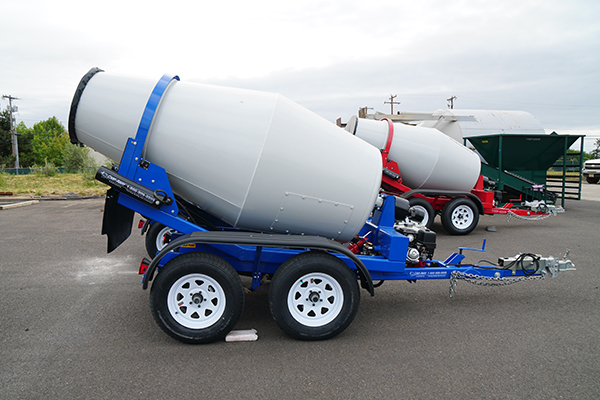 These portable concrete mixers are simple to operate and have become the go-to tools for contractors, municipalities and more. Using a mixing trailer saves on short load fees that big trucks charge and allows you to control your own time on the project. The Cart-Away mixer is fabricated in the US to exacting standards and with top quality components from the best suppliers. They are built tough and are easy to maintain. Most areas in the US can produce concrete in one of these mixers for less than $70-dollars per yard. Given the high cost of Short-load delivery fees, significant savings can be made by owning or renting a Cart-Away MixKing trailer. Many of the first (1993) rotating drum mixers are still in service today! Thousands of 1-yard concrete mixing trailers are on the road across North America and have mixed over a million cubic yards of concrete. 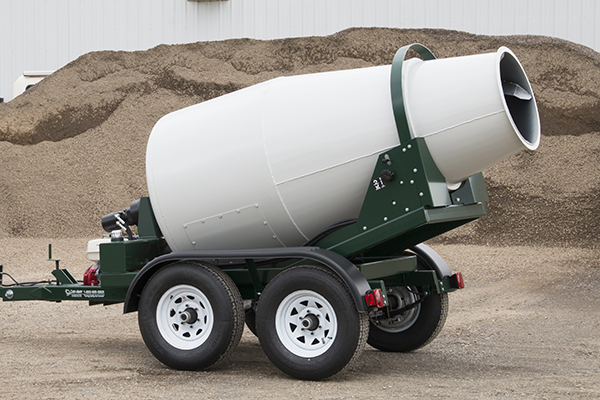 A 1.75-yard towable concrete mixer is the perfect alternative when 1-yard is just not enough. The 1.75-cubic yard portable concrete mixer can be towed behind a heavy-1/2 ton or larger pick-up without a special license. 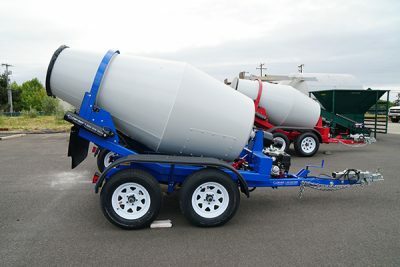 This towable concrete mixer easily blends and dispenses quality concrete for your larger projects. The 1.75-cubic yard capacity provides just the right amount for sidewalk repairs, patios, utility sets and much more. When you choose the 1-yard portable concrete mixer you own a tool that has a 25-year success record. Most of these robust mixers endure years of use in rental applications. These are built to last. When you choose the 1.75-yard portable concrete mixer you have a drum with nearly double the carrying capacity! 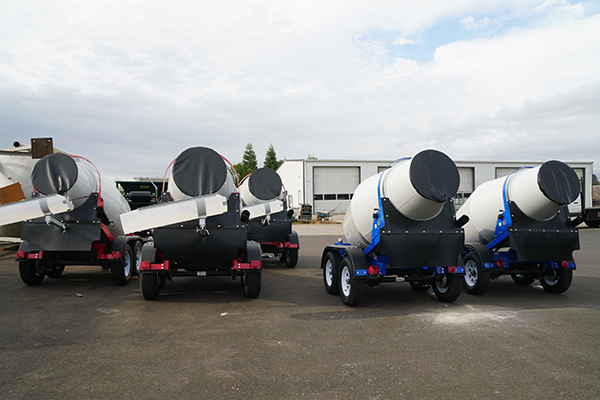 This towable concrete mixer is built with the same solid fabrication and parts that you can trust for many years. 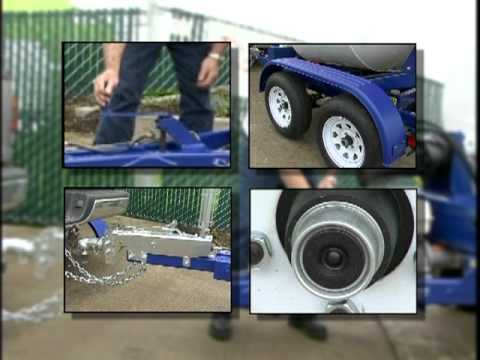 Cart-Away Concrete System PortaLoader Bucket and Chute can load a Portable Concrete Mixer Trailer with ease. 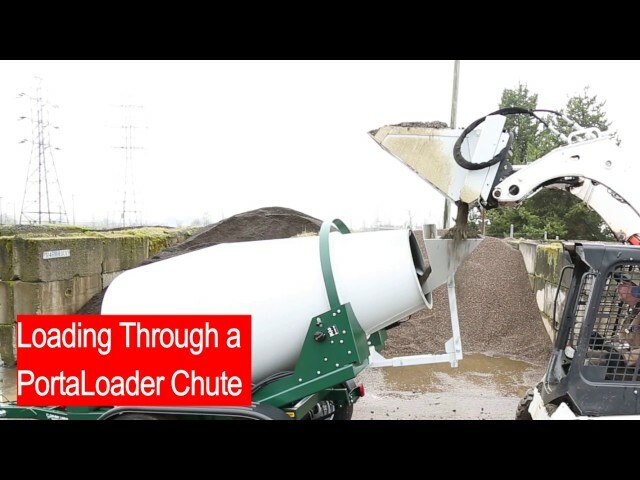 1/4yard loading bucket opens like a clam-shell and drops material into the loading chute. Cart-away Concrete mixing systems are used by the Four Season Resort in Texas. They repair over 12-miles of concrete cart paths with a 1-yard portable concrete mixer and small batching system. Thousands of Cart-Away MixKing trailers are working every day. 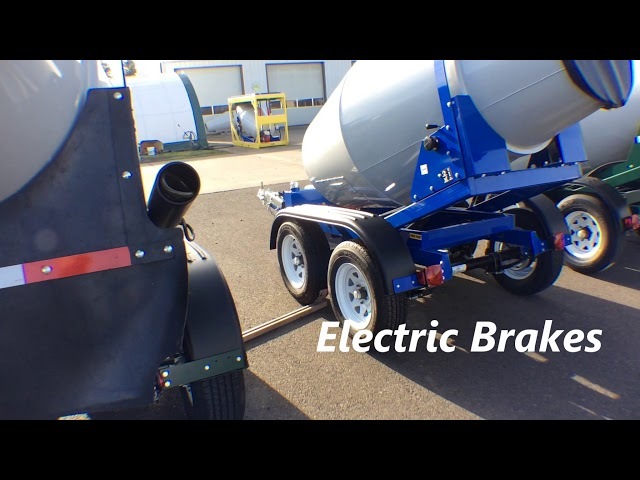 Let us build you a towable concrete mixer and start saving you money.